The best part of having a ZERO JERKS policy for choosing clients is that I get to work with some pretty incredible people and I get to breathe life into some pretty incredible projects. Here’s a sampling of some of the sweet words some clients have shared at the end of our time together. Want to book a project of your own? Send me a message to book your compatibility call. S eryna was totally immersed in the world of Basket Revolution Gifts in order to understand the business and its uniqueness and create the Brand. We worked together on the branding guidelines, logo and tag line, Facebook page, business communication, mass-mailing to mention just a few directions. I felt like Seryna was a fast, extremely efficient, clever and well-intended member of the team, always in our corner, supportive and on the same page. With innovative suggestions and inspired work, Seryna helped me uncover and design in no time a business identity aligned with the business purpose and direction. Seryna has a beautiful and powerful combination of creativity, high energy, integrity, market knowledge and entrepreneurial spirit coupled with an enormous warmth and it is an absolute pleasure to work with her. Eeeeeeee! I’m so excited! I’ve got a new website! I’ve been working with the incomparable Seryna Myers on new branding and a new website design, and I LOVE IT. 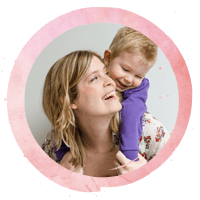 This chick – I can’t recommend her highly enough. She listened to my ideas, brought her creative a-game, and came up with this beautiful new brand for eran jayne photography. I love, love, love it! I cannot recommend Seryna highly enough! She was so EASY to work with! I asked her to do the impossible and she didn’t just deliver, she gave me high quality work, provided a calm and organized atmosphere to bounce ideas off of and gave me exactly what I wanted in record time. I was BLOWN away. She gave me quality work, in an incredibly short amount of time and was an absolute joy to work with. I trust her vision, respect her work ethic, and adore her as a person. I can’t wait to work with her again!! You are the first designer who really got into my heart and created what I felt but didn’t know how to express. You are a true gift. 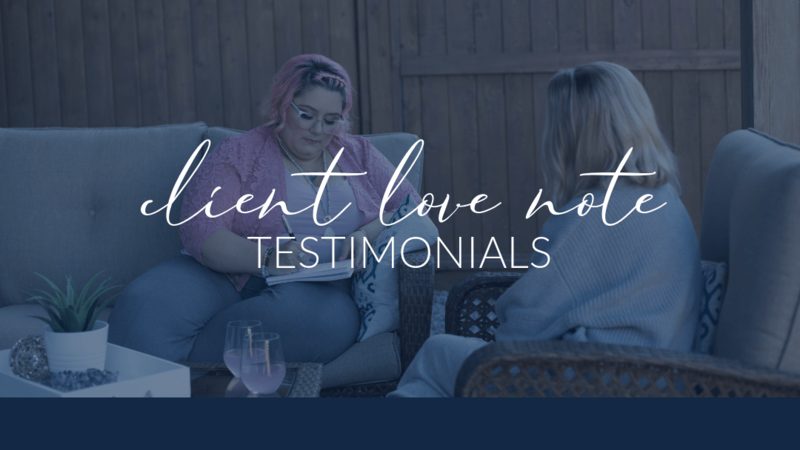 Through our time together, and this creative process, my message shifted leaving me with more clarity and excitement for my business than I have had in a very long time. Thank you so much for the fabulous social media templates you designed for me. The hardest part of my business has been navigating the online world. I have wasted so much money hiring contractors and designers that were incapable of performing at the level that I required. You have been a breath of fresh air. Creative, timely, knowledgeable and reasonable, this whole experience has been nothing but terrific. Thank you again. Becoming a personal brand is really hard. 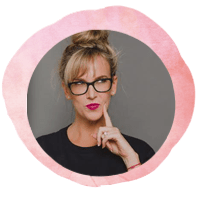 You want to instil all of you in your look and as a multi-passionate entrepreneur this process is over-whelming as there are so many ideas and so many things you’re usually awesome at. 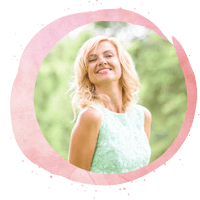 Seryna helps you hone in on what you truly want, what you truly want to be known for and how to project your inner desire out through beautiful authentic imagery and content. She has really helped me master my brand that encompasses all of me but doesn’t confuse my reader and potential client. 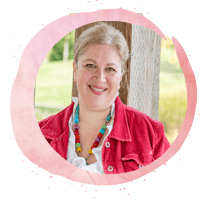 She is very intuitive and spiritually connected so she can easily see you for you and help articulate that quickly and effectively through all your online media. I was not sure how to start to put packages together and really put myself out there for my clients. Seryna dove right in and in a short time helped me figure out my focus and what I am good at so I can serve my peeps. She is very talented at really bringing out your best features and looking at every angle to really help you succeed. Seryna is awesome!! 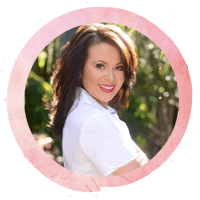 She has so many amazing ideas and really listens to you and is able to keep the conversation focused and moving forward in a very kind and creative way. I was so shocked at how fast we moved from not knowing where to start to having packages ready to sell! We were completely unaware of how to start creating a clean efficient website and weren’t sure we were even asking the right questions. Seryna instead of diving in and letting us struggle through the process made us take a step back and create a vision for not just our website, but for our practice’s public image and branding, and from there guided us in how to make that come to fruition both in our website and office materials. Seryna works collaboratively with your business to not just crank out a generic website but to create a cohesive vision for your business’ public perception, from colour schemes, fonts and public communications. She earned enough familiarity and partnership with our group to feel empowered to be a taskmaster when necessary to keep us on target with timelines. We are extremely happy with our experience with her. My biggest fear was working with someone online and not being able to communicate what I wanted effectively. It definitely did not come true, Seryna knew exactly what I wanted and gave me excellent design choices that were exactly how I envisioned them, and then worked diligently and quickly to make my logo perfectly mine. She is very detail oriented and did everything to make sure that my logo design was unique and versatile. I will definitely choose Seryna for anything that goes along with my brand as I build my new business! Seryna is such a generous and giving mentor. She truly wants you to succeed. She is incredibly passionate and a risk taker. She helps you claim your own originality with flare and that’s how you end up standing out from the crowd. I was in need of a new cover photo on Facebook, and choosing Seryna to make it was the best decision I could have made! She was there the entire process, and willing to answer questions (however silly they were). She took my input when I had it, and asked the right questions to figure out what it was that I really needed out of my banner. I sent her a few photos, she chose three, and set them up in a professional looking grouping. Such a quick and painless process! My cover photo is now clean, simple, and showcases my products perfectly! Thank you! Working with Seryna was a complete joy. I was looking to have work done quickly and she was on it. She is easygoing, accommodating and very creative making the entire process of working together seamless. I am thrilled with the work she did for me and highly recommend Seryna to everyone! Have we worked together and you have your own love note you’d like to send? Email me here with it and your photo. Friendly nudge: You can also share your experience of working together on my Facebook page.